Welcome to my site! 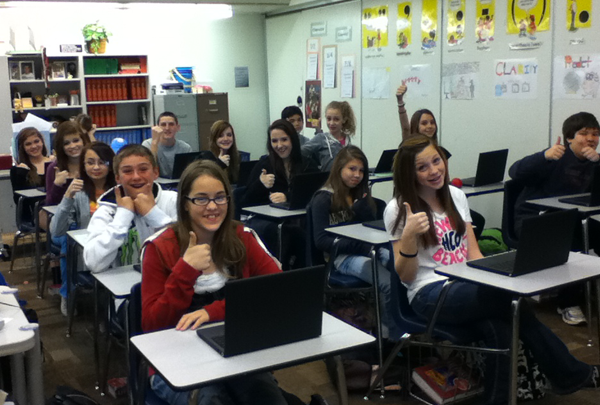 My name is Krisha Moeller and I am an EdTech specialist. This is a shorthand way of saying that I specialize in technology implementation for schools, including but not limited to e-learning & online curriculum development, software & hardware integration, and technology training & support for educators. You can follow me on Twitter at @missdotmoe! I've often seen others stereotype teachers, particularly older teachers, as being timid around technology. Often this is done with negative connotations: "They just don't want to adapt to the times." "They're just not very technology-savvy." "It's just hard for them to understand." And I can't help but to think about how the image of technology in schools likely contributes to this stereotype. How many teachers can picture the technology department staff in a back office, generally unseen unless it's to pop in and out of a classroom to address some hardware issue, seemingly generally disinterested in the teacher's and students' agenda, making teachers feel inadequate by overwhelming them with esoteric technology-lingo, before fleeing back into the depths of their office until the next technology glitch summons them out again. 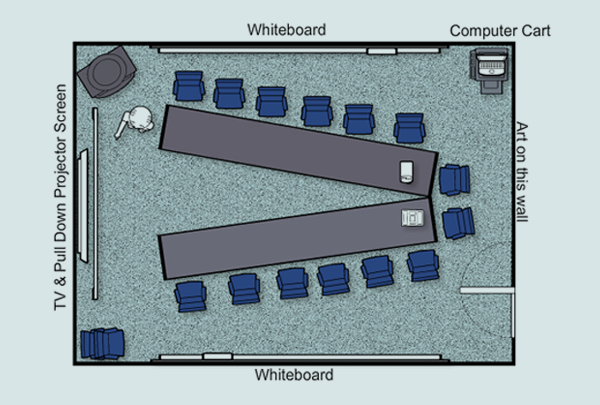 With this often cold and calculating (even condescending) image of the technology department's role in schools, it's no wonder that many teachers are hesitant about technology integration in their classroom, frequently viewing it as more of a threat of invasion from outside, disinterested "techy" parties than as the support role to their instructional agenda that it is supposed to be. This is why I believe in technology integration with a human face. Years of working in customer service and freelancing (as a web designer and developer) for clients prior to my work in education has taught me the importance of providing technology support with empathy or "a human element." This means approaching those who need help with sympathy and understanding, listening to them, empowering them, and never talking above them. You want those you are offering to support to leave the whole experience feeling good about it, because ultimately you want to encourage them to return for more support if they need it. Teachers should always feel in control of the technology they use. I want to make them innovators of technology implementation in their classroom, not merely "users" of technology. To do this, teachers need to feel empowered with technology. This is why incorporating teacher voice and choice is so important to successful technology rollouts. My aim is to reinforce the "support" role that technology is intended to provide for teachers and their own ideas. Ultimately, it is important to remember that getting teacher input at the start equals better teacher buy-in at the end. When teachers have a say or a voice in the technology solutions that are presented to them and feel that their concerns and interests are being listened to, technology integration campaigns go much more smoothly. When technology implementations are run as a “response to a problem,” it is more obvious to staff that the technology is serving a purpose that’s meaningful to them. This tends to result in staff being much more willing to adopt a technology solution and to be responsive to training. As a teacher, how many times have you sat through a professional development session guided by a Powerpoint presentation or lecture instructing you on how Powerpoint presentations and lectures are not the best way for people to learn? We expect our students to learn differently than how adults learn, and while there are some differences (mostly in regard to motivation), the best practices associated with teaching students aren't much different than those for how to best teach our teachers. I believe we need to approach supporting and training our teachers with the same sense of empathy and understanding that we use when supporting and teaching our students. Empowerment, engagement (including gamification), scaffolding, chunking, student choice, differentiation/accessibility, and hands-on learning or PBL are all concepts that work well for adults, too. I have worked in K-12 education for 8 years now (6 years as a digital arts and CTE teacher and 2 years as an EdTech administrator). 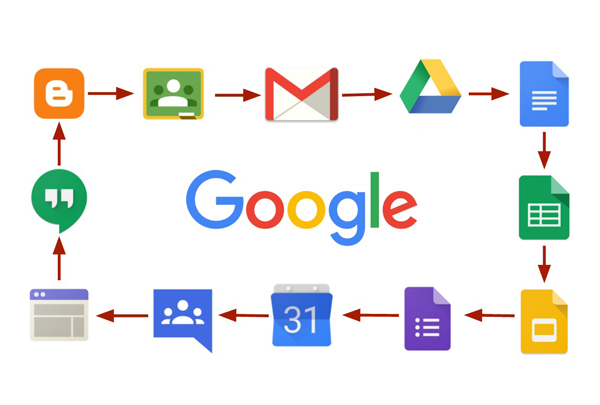 I am a Google Certified Trainer and a certified G Suite Administrator, as well as a Microsoft Innovative Educator and an Apple Certified Teacher. Before my career in education, I worked as a freelance web designer and developer for many years, so my specialty is working with SIS and LMS platforms (learning management systems). 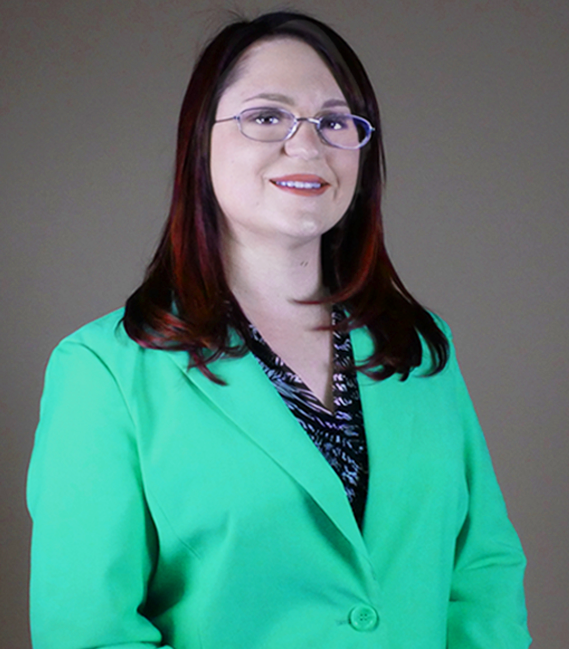 I am currently the regional coordinator of EdTech and online programs for a charter school "district" in San Diego. I oversee the technology programs for 10 K-12 schools under 3 different charters. My work in this role has entailed but is not limited to the following: Rolling out over 136 online course across two different LMS platforms (learning management systems); implementing G Suite for Education for both staff and students; overseeing a number of Chromebook pilots (for various schools); supporting the rollout of ParentSquare (a communication portal) across all our schools; assisting with the implementation of a number of other digital support programs/tools (for ESL language acquisition, online tutoring, etc. ); organizing and disseminating data; developing and managing a (blended) training and support program for our teachers; leading and supporting a team of "technology point persons" (one for every school) to offer on-site support for staff; and assisting and providing support to numerous other departments and programs (including CTE, ELL, SPED, and more). I served as an "e-learning TOSA" (teacher on special assignment) for one of the charter schools in my network for about two years before being promoted to my current position (in a different region). My duties in this role were to support the implementation of online programs at my school. I developed supporting materials for dozens of our online courses (for both teachers and students), and was placed in charge of developing a (blended) training/orientation and support program for teachers and students. While working as a TOSA, I also continued to work as a CTE Digital Media instructor (Career Technical Education). I taught students (grades 9-12) photography and graphic design skills, print production practices (in an off-site printing studio), and how to build websites. In 2013, while pursuing my M.Ed in Educational Technology from SDSU, I decided to fulfill one of my lifelong dreams of building an e-learning platform to support 6-12 arts education. 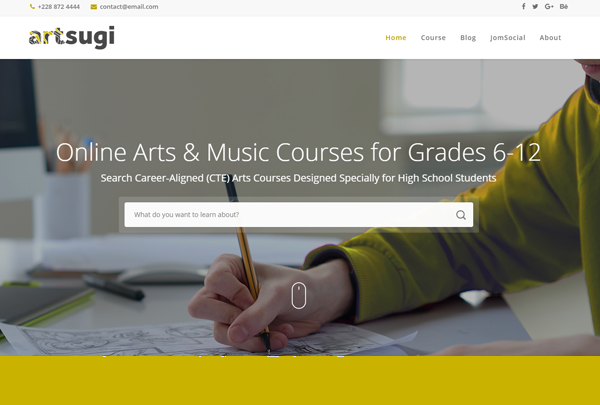 The goal was to design an LMS platform geared specifically for art teachers and creative students with "open-facing" portfolios and an online catalog of CTE-aligned (Career Technical Education) art and music courses from a variety of creative fields. At the time I called the project "The Free Artists Network (FAN)," and I spent the two years of my masters program simultaneously working on and developing for the platform (during this time I also worked as a substitute teacher for William S. Hart Union School District). The same year I graduated from SDSU with my M.Ed, I was fortunate enough to have won a $10,000 grant for my work on the LMS from the "USD Social Innovation Challenge" competition in 2015 (featured in the San Diego Union-Tribune). I utilized the award money to enter the Founders Institute program (San Diego chapter), an entrepreneurial grooming program, where I re-branded and renamed the project to "Artsugi." I was additionally fortunate to have won the FI graduation night pitch competition, and I was invited to present the LMS project at the National Art Education Association conference in New York City in 2017. I have since been using the remainder of the SIC grant money to build a newer, better version of the platform, which you can preview here: www.artsugi.com. My duties for this project entailed but were not limited to: Managing human resources (i.e., overseeing a team of web developers, volunteers, content creators, and interns from SDSU and CSUN); overseeing product development and testing; planning and marketing; and managing a budget. 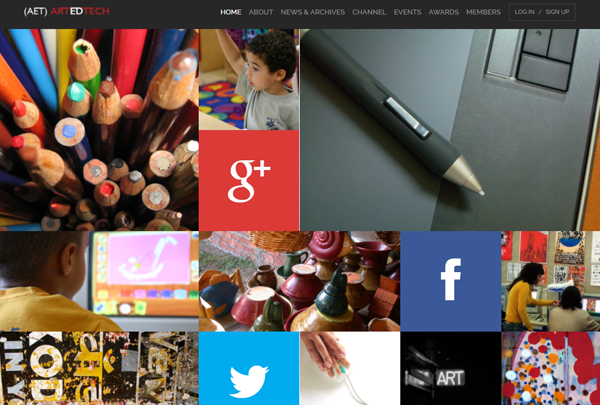 I worked as the 11th grade Digital Media teacher for Da Vinci School of Design for two years. I taught students a variety of digital media skills and practices, including the principals and fundamentals of graphic design, web design, and digital illustration. I was also in charge of overseeing and advising the E-Journalism Team and the Yearbook Team where I taught the students best practices associated with utilizing live-streaming technologies and publication technologies respectively. I obtained my Single Subject Teaching Credential in Art (with a supplementary authorization to teach Computer Applications) from CSUN's Accelerated Collaborative Teacher Preparation Program (ACT) in 2011. I worked as a student teacher (i.e., under a master teacher) for both Chatsworth Charter High School and Cleveland Charter High School during this time where I taught Digital Media and Web Development courses to students in grades 9-12. Upon graduating the program, California State University Northridge presented me and a select number of other student teachers with an "Award of Merit" for exhibiting a "superior performance" in the classroom (i.e., for going above and beyond to support our students). I received a M.Ed. in Educational Technology (with a focus in online instructional design) from San Diego State University in 2015 (assisted by the Mary M. Donaldson Scholarship fund). While enrolled in the Learning Design and Technology (LDT) program, I also served as the president elect for the SDSU EdTech student organization (when the previous president had to leave abruptly). The club was previous called "SLATE," but later changed it's name to SERTify (I setup a website for them at www.sertify.org, but it is no longer being managed). 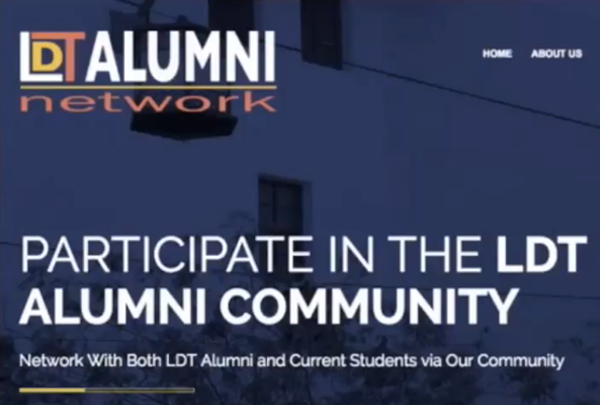 The coordinator of the LDT program became aware of my previous work in web development and asked me to design and build an online alumni network for the LDT program as the primary project I had to complete in a for-credit work experience course. Unfortunately, this website is also no longer being managed now that SDSU has developed their own "overreaching" online alumni network. Finally, I was permitted to work on an independent study project as part of the program where I selected to focus my studies on the topic of "usability" (UX) or "user-friendliness" in LMS and other online learning platforms. I received my Single Subject Teaching Credential in Art (with a supplementary authorization to teach Computer Applications) from the Accelerated Collaborative Teacher Preparation Program (ACT) at California State University Northridge (CSUN) in 2011. Upon graduation, I was also presented with an "Award of Merit" for exhibiting a "superior performance" in the classroom as part of my year-long student teaching assignment (i.e., for going above and beyond to support my students). I also currently possess a CTE (Career Technical Education) credential in 7 sectors: (A) Arts, Media, and Entertainment; (B) Information and Communication Technologies; (C) Education and Child Development; (D) Fashion and Interior Design; (E) Business and Finance; (F) Marketing, Sales, and Service; and (G) Manufacturing and Product Development. I received a Bachelors of Art (with an emphasis in Digital Media) from the Mike Curb College of Arts, Media, and Communication at California State University Northridge (CSUN) in 2009 where I graduated with honors. I served as president of the CSUN Illustration Club during this time, and prior to this, I was the founder and president of the COC Animation Club at College of the Canyons (before I transferred). I represented my college's arts programs at the Television Arts Conference (TAC) at the Ottawa Animation Festival for two years in a row; assisted our club adviser with organizing an on-campus film festival; developed an online portfolio system for the club members; taught a number of seminars to graduating students on building and marketing e-portfolios; managed fundraising campaigns and the club budgets; and organized numerous other club events. Krisha has served as the Vice President of Technology for the Art Education Technology (AET) committee group of the National Art Education Association (NAEA at www.arteducators.org) for four years now. During this time, she designed and constructed a social media-integrated website for our organization: www.artedtech.org, which has been a powerful resource for our committee and its members. Krisha has continued to do great work managing our website and social network, building additions to the website, and organizing the social media PR and marketing campaigns for our committee. She has exhibited leadership qualities, expertise, and creativity that goes above-and-beyond the scope of her role as the VP of Technology. Krisha has always seemed to work very well with others, and I believe this stems from her empathy. She has made great strides to meet the needs of our diverse student population. She has worked with our SPED, ELL, and counseling departments to incorporate technologies to support our students with special needs, English language learners, and students from underserved populations in the classroom, in online courses, and at home. I am extremely confident that Krisha will succeed in any endeavor she chooses. When I was hired at the University of Southern California, Krisha designed a website for me as a gift. The result is a beautifully designed and practical website in which I was able to feature my work and sell my films. Krisha is extremely talented and adept with technology. 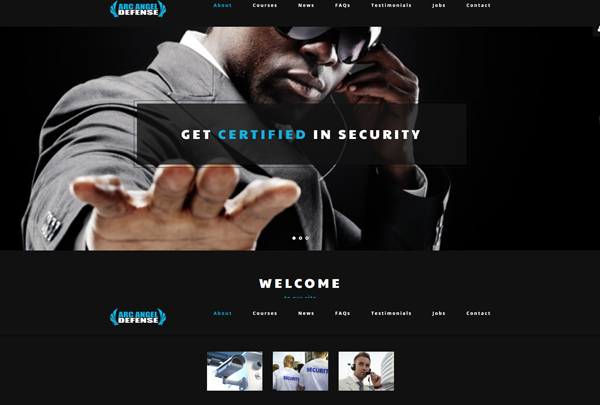 The website received many compliments, and improved my professional presence online. 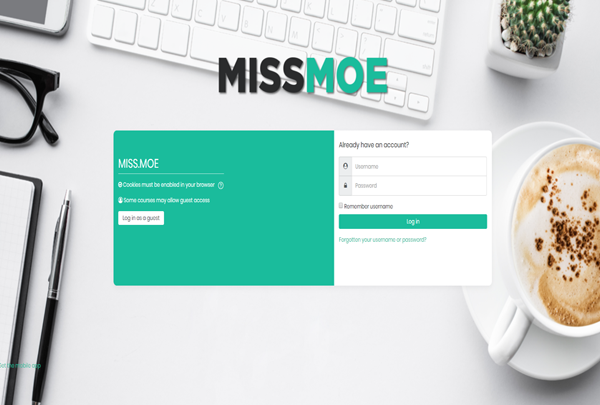 MISS.MOE - Educational Technology & E-Learning Training for Teachers ©	2019 Resume. All Rights Reserved.